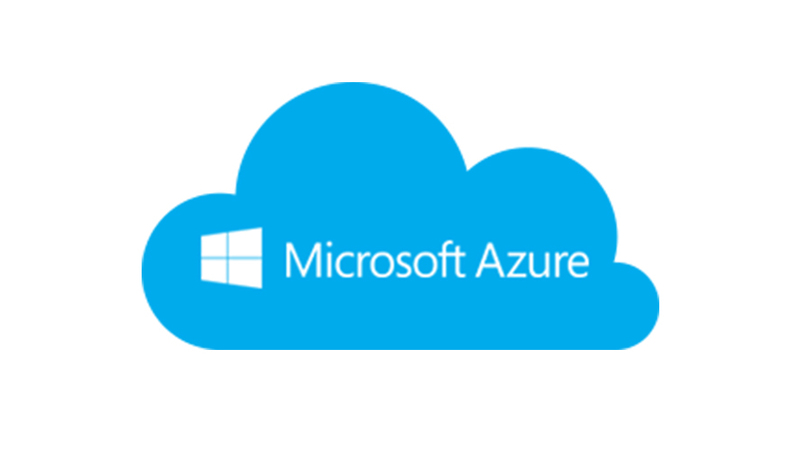 This four day training program in Microsoft Azure will take you from a beginner to intermediate level in Azure administration. The course would be a mix of theory and hands on labs. The course content and day wise schedule is given below. In this course, we expect attendees to have a basic understanding of IT infrastructure. A junior sysadmin level would be preferred. Topics are covered over 4 days. Sessions will mix theory and practice, balancing 50% lecture with 50% hands-on exercises. In order to perform the hands-on exercises, each student needs to bring a WiFi enabled laptop with VMware installed to participate in the labs.